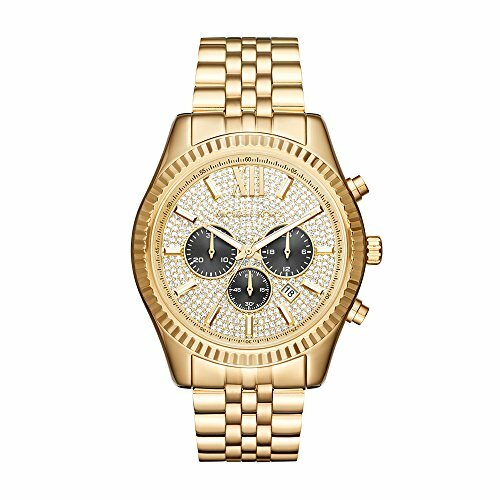 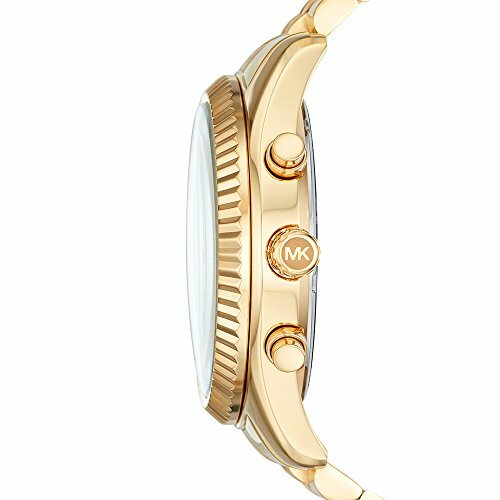 The Dynamic style combines with high-caliber quality to create this gorgeous gold-tone timepiece from Michael Kors' Lexington collection. Instead of what is currently listed incorrectly below: Big, bold, impossibly cool – the Dylan watch will never go out of style. 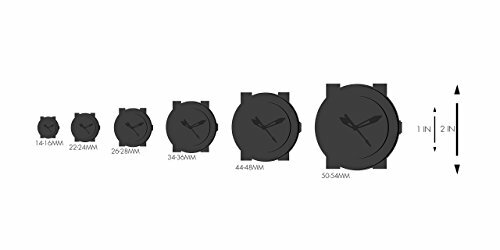 The black IP case safeguards our signature sophistication, while the automatic dial and durable gray silicone strap give this performance piece a sporty, expertly crafted edge.